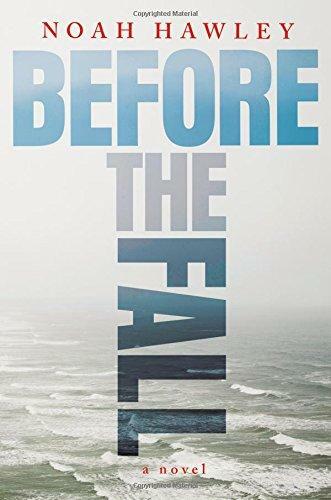 On this week’s Shelf Discovery, Kristin relives the days leading up to a widely-reported tragedy with Noah Hawley’s Before the Fall. 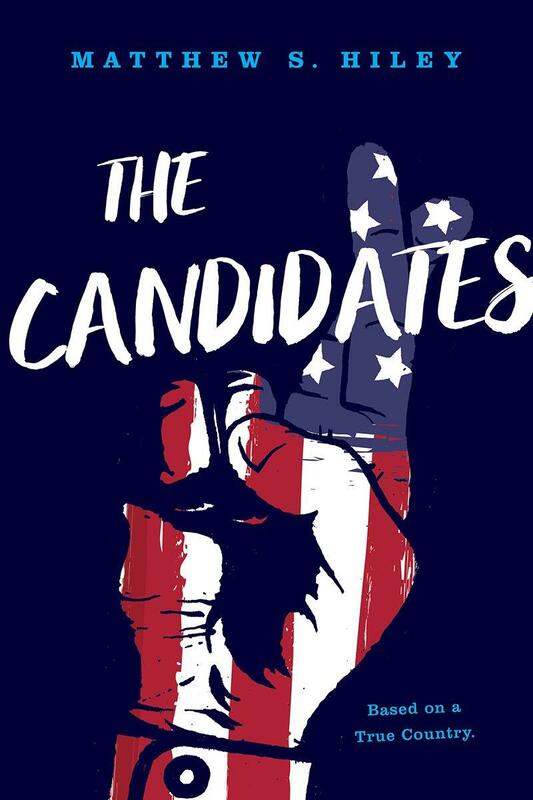 On this week’s Shelf Discovery, Kristin hits the campaign trail with Matthew S. Hiley’s outrageous political farce The Candidates. 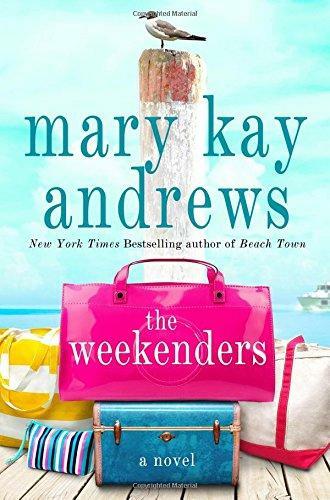 On this week’s Shelf Discovery, Kristin packs her bags for an emotional summer at the beach with The Weekenders by Mary Kay Andrews.